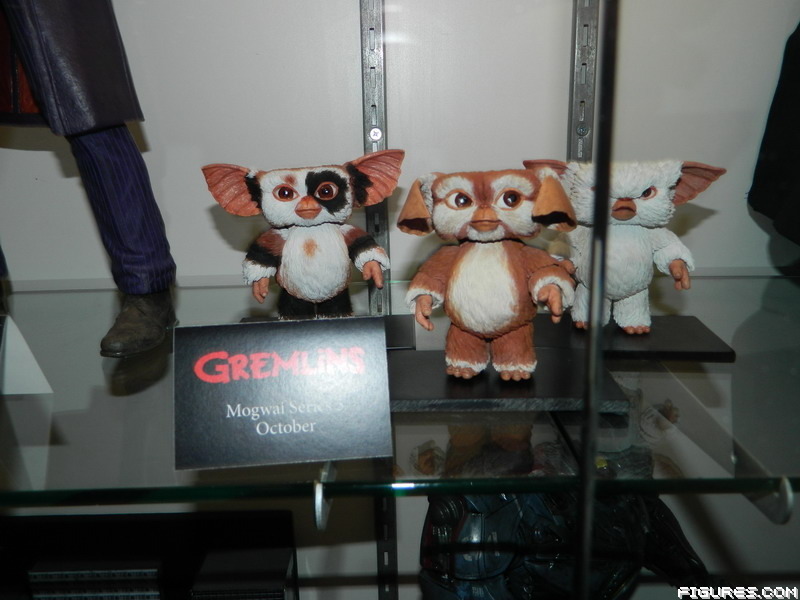 Neca shows off new Mogwai @ San Diego Comic Con 2014 | Gremlins Online! NECA has an incredible booth at SDCC ’14, and while Gremlins Online isn’t there, our friends at figures.com have their hands full getting the poor souls of the internet all the pictures they can handle. There are more photos of the prototype mogwai on their site, so head on over and take a peek.